KEEP YOUR CREATIVE MEDICAL ID JEWELRY LOOKING NEW! 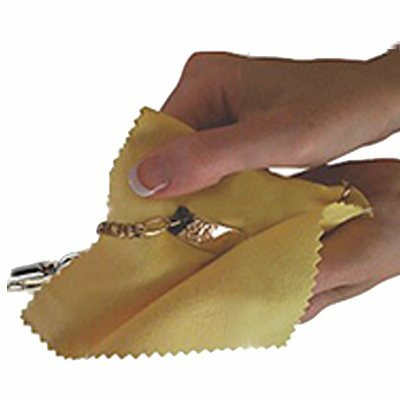 Safely cleans gold, silver, and crystal, leaving a deep, long-lasting lustre. Do not use on pearls or gemstones. 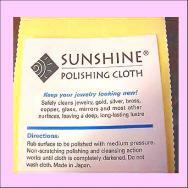 Gently rub the surface to be polished with this Non-scratching polishing and cleansing cloth. Your cloth works until it is completely darkened. Do not wash. When it is darkened, discard.